Great Pics! 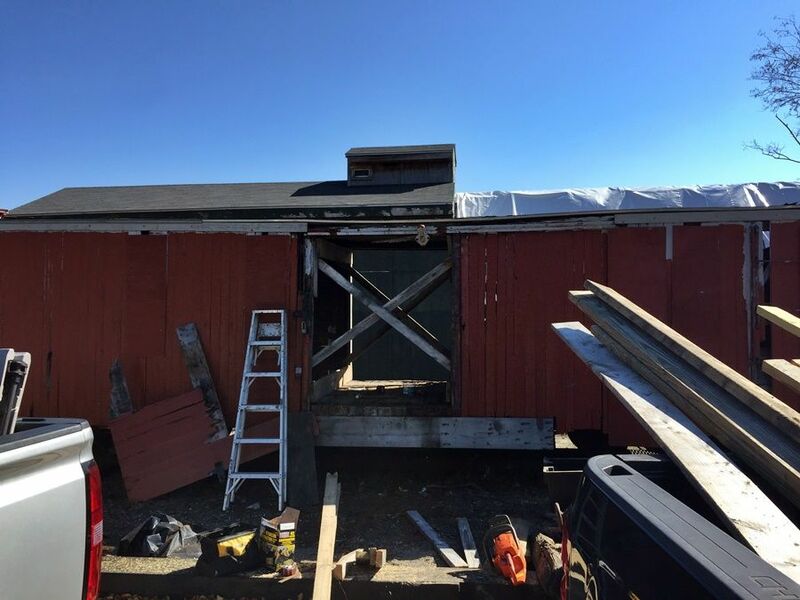 But a comment made by Fred on the pavilion thread about needing more carbarn space begs the question - what else is coming? 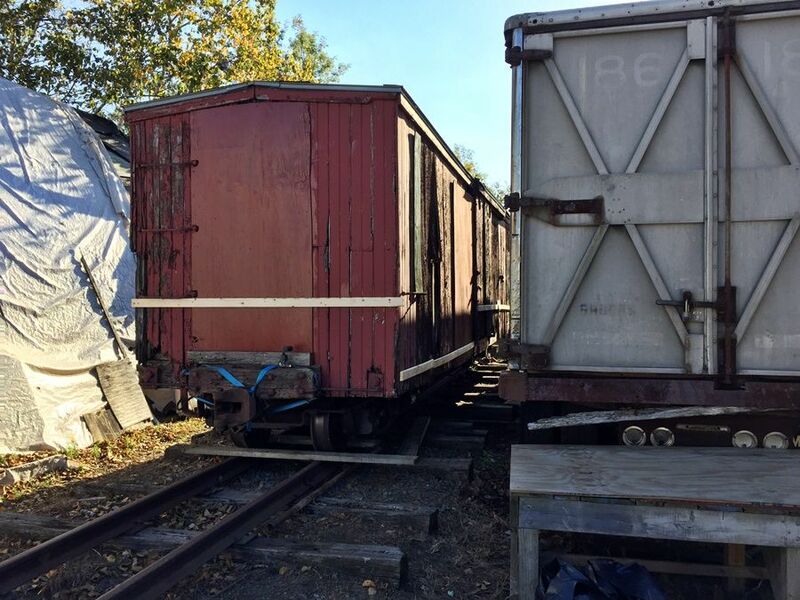 We are scheduled to receive one more B&SR boxcar, also gifted from MNG, which we are planning to trade to Brian for a B&SR flatcar. 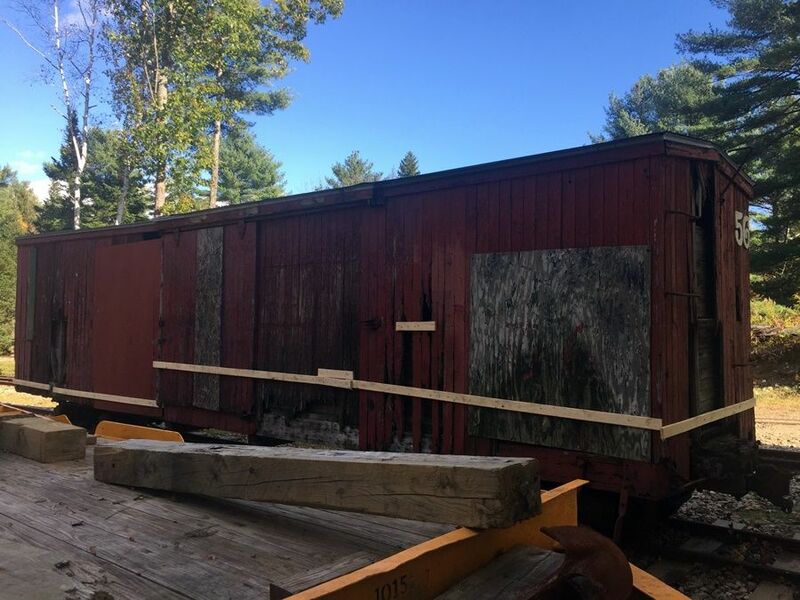 Brian plans to restore the boxcar to its as built condition, while we’ll rebuild the flatcar for dual use as a flatcar and tank car base. 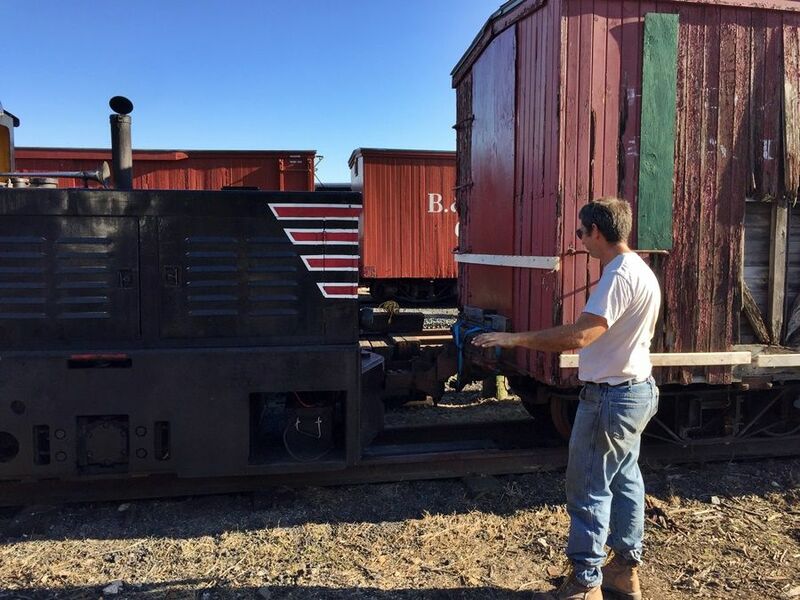 On the truck with the boxcar will be a small diesel locomotive bound for Brian’s shop. It’ll he delivered there a short time after arrival. At this time that’s the extent of any scheduled rail equipment receipts. 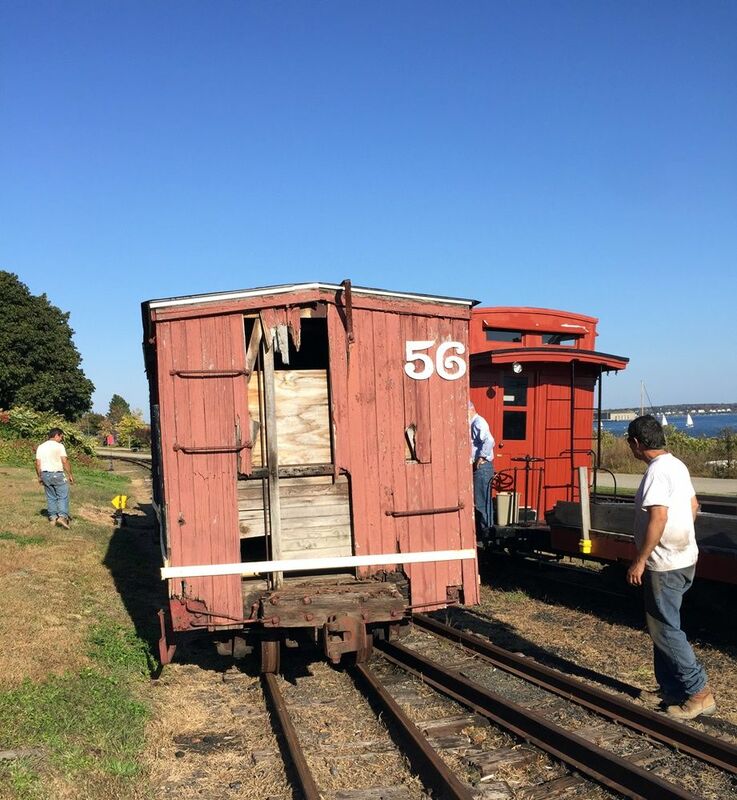 Finish 67, restore flanger 40 for use, then restore boxcar 56. As such, 56 could be some time out. 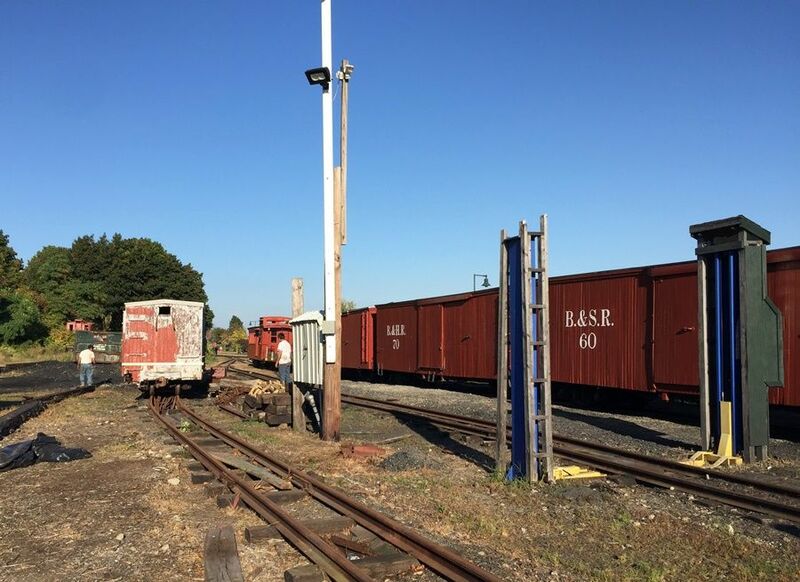 The flatcar project is being considered for fast tracking, given its simplicity and our need for it to ballast the Mtn Ext. 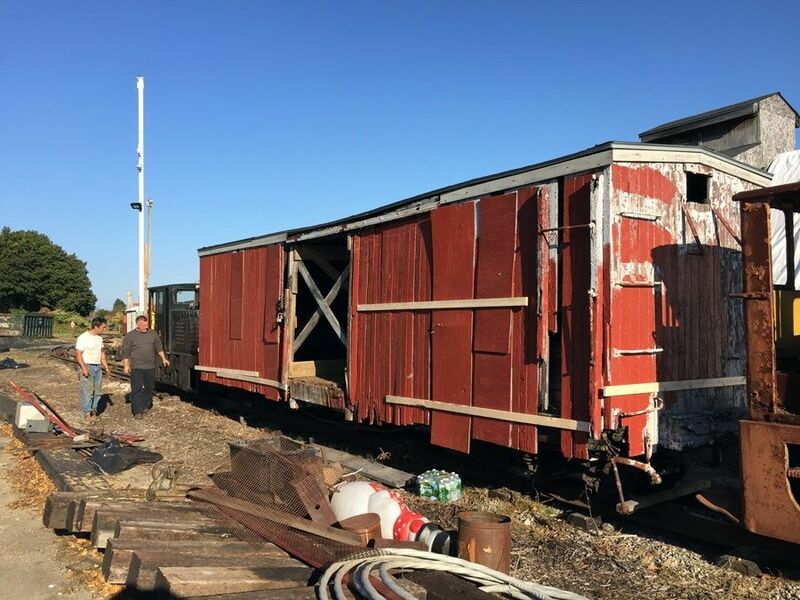 The new coach should get a thoughtful start and steady progress beginning mid winter, proceeding concurrently with the consecutive fright car projects. 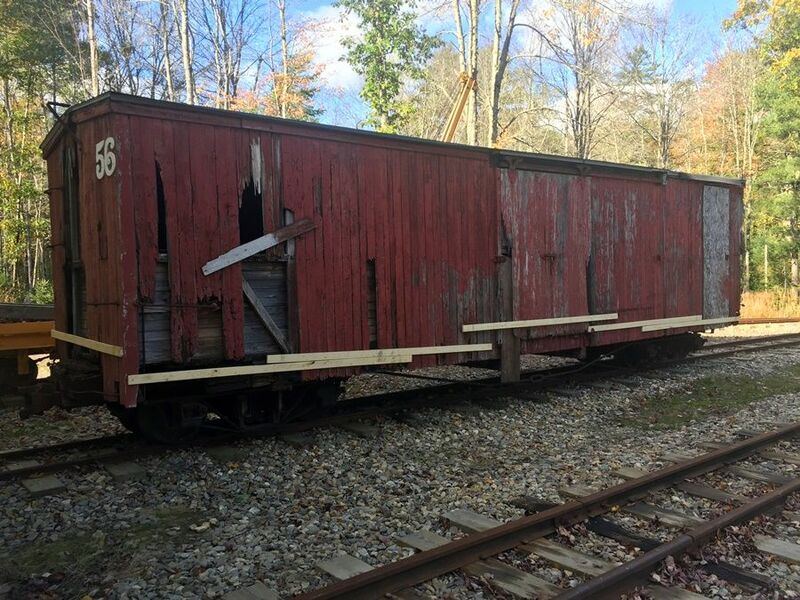 Possibly appropriate considering the Halloween is around the corner, but I think you mean "freight car"
I keep reading about Freudian slips. If he was as smart as they say, wouldn'tcha think he would have fitted himself out with sanders after a while? 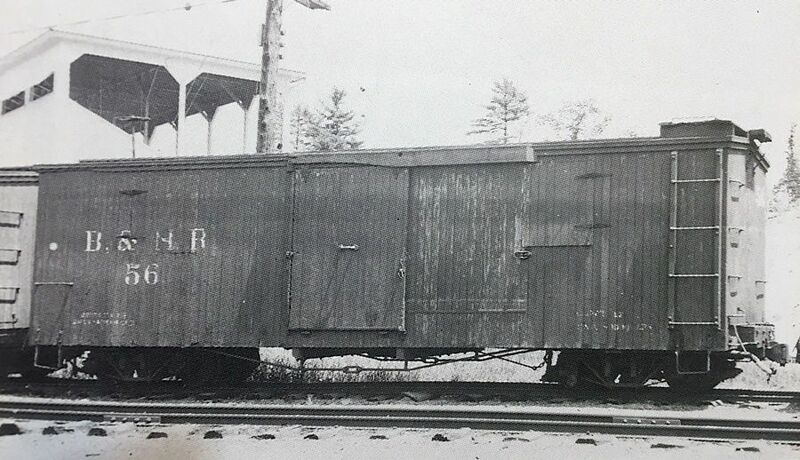 In the second black and white photo there appears to be some sort of grandstand behind the box car. 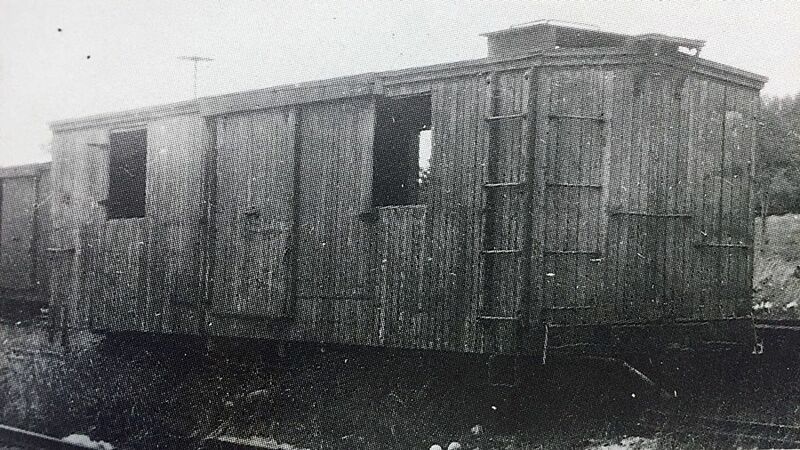 Was this near a fairgrounds, horse racing track or something of the sort? That photo was taken at Alna Center. "There's a prototype for everything." In seriousness, maybe we can model the WW&F Concert Pavilion after whatever that structure is. I don't think that was taken at Edaville.... Oh wait, I think there was a ball field at the very early Edaville; but I've never seen or heard about a pavilion. 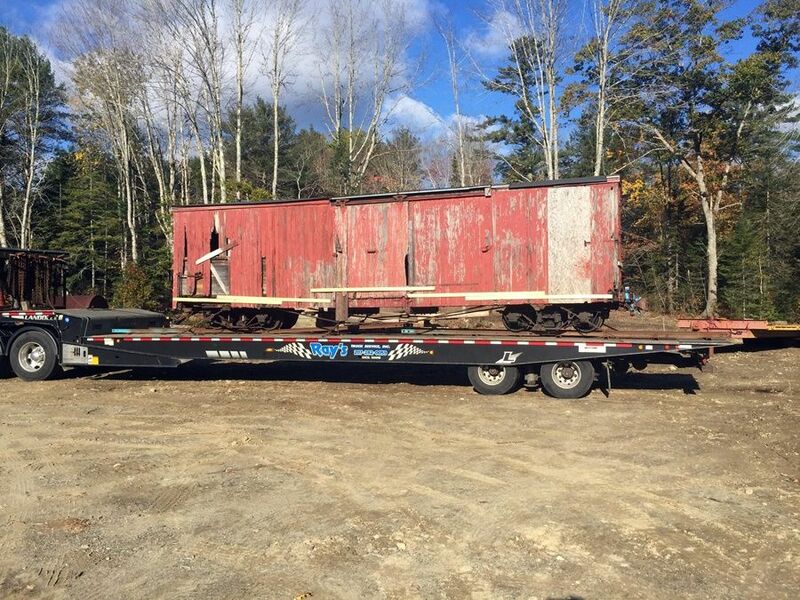 Is the flatcar that we're getting in trade with Brian the one that was damaged when it initally went from Edaville to Portland in 1993? 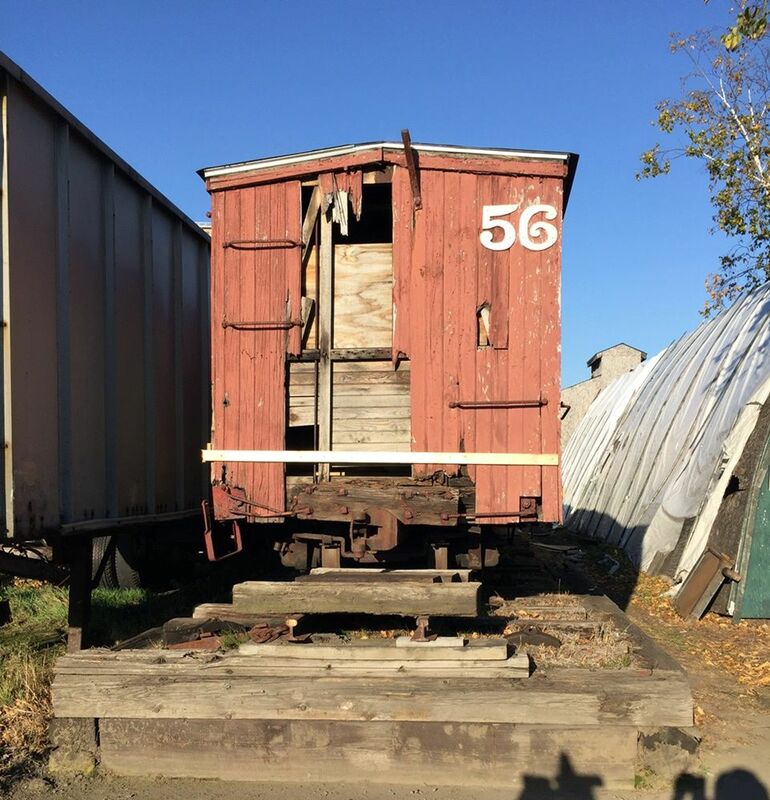 Looking at the photos of the boxcars the museum is getting, I think "fright cars" is appropriate. They are in frightful condition. 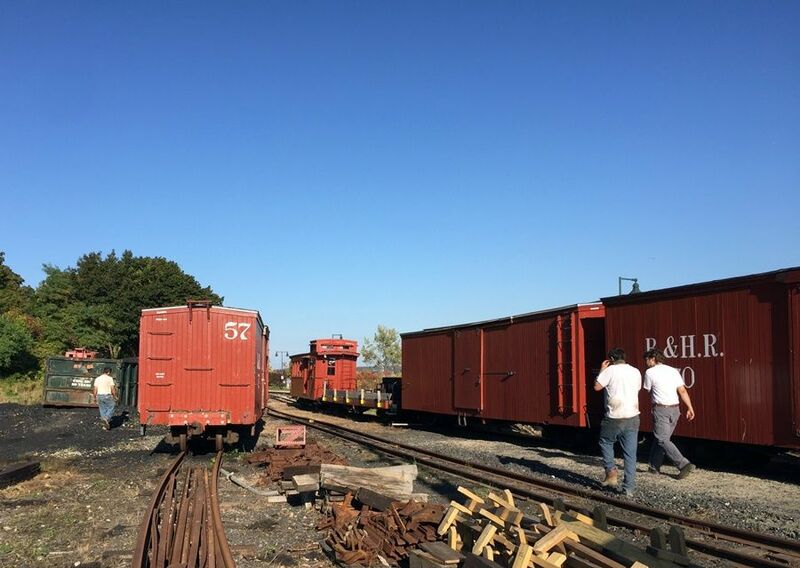 I'm confused (nothing new there), are we getting two or three boxcars? 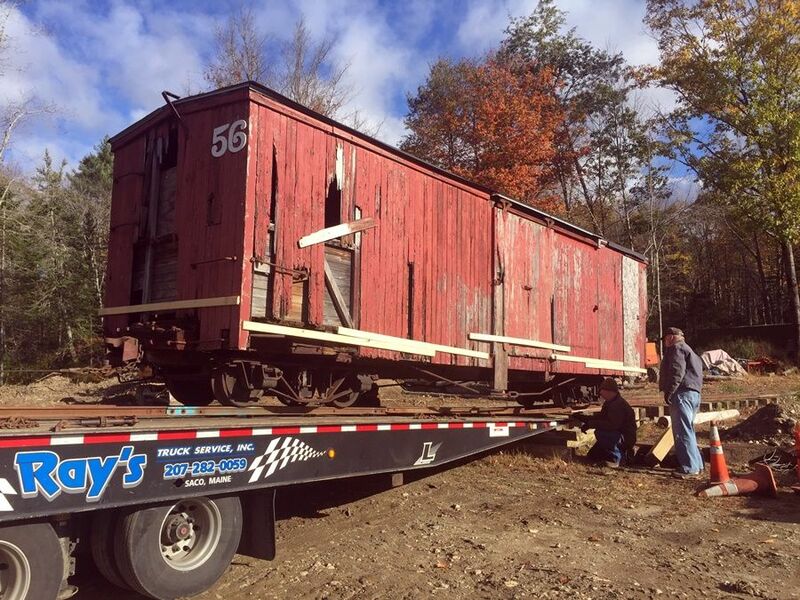 I'm curious if we know the B&SR number of the flatcar. 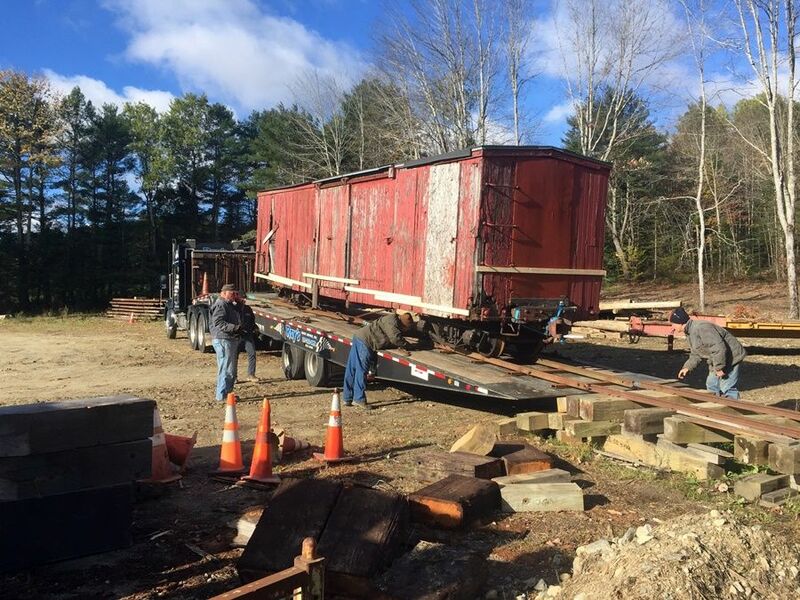 This is all great news and I'm looking forward to seeing boxcar 56 the next time I'm at Sheepscot. 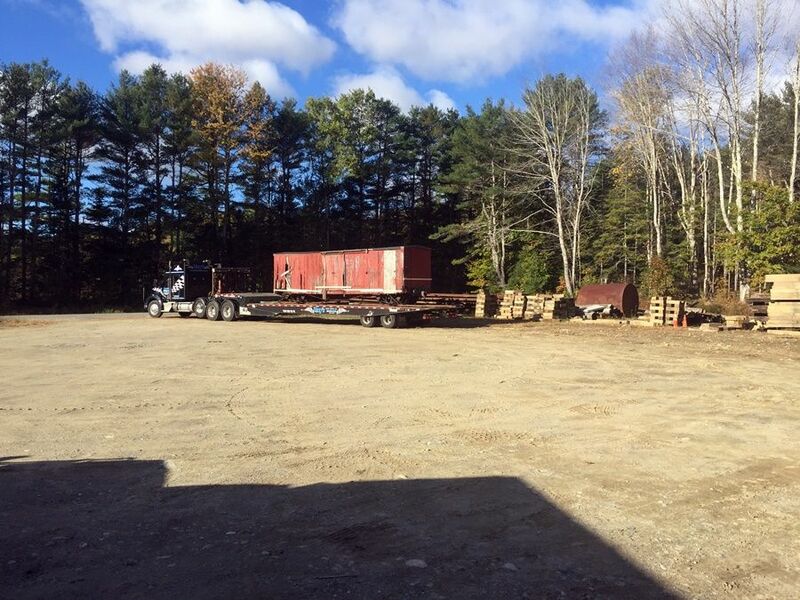 I believe there was a grandstand of some sort up in Bridgton, during the time of the railroad. It may have lasted up until the 1990's. I think I have a photo of it somewhere that I took in 1992 or 1993.